This entry was posted in Beverage Elements, Kettles on March 16, 2019 by admin. Let’s move some beer! This high-temperature magnetic drive liquid pump is the perfect way to transfer your brew from one container to another without waiting for things to cool down and/or hauling kettles around. No more dangerous feats from one location to another. This pump is quiet, but fast and powerful! The housing of the unit is made from tough, food grade polysulfone and the magnetic drive allows you to slow down the flow without damaging the pump. The pump head can be rotated in 60-degree increments, allowing for 6 different pump head orientations. Our magnetic drive liquid pump will handle boiling wort without issue. It’s also great for sparging, filtering, or recirculating use. Additional 7% Off! As of this posting Beverage Elements is discounting everything sitewide by 7% when you use coupon code Lucky7. Stacks with Sale Items. The combination of this coupon and existing sale items, makes for some outstanding savings. Check Beverage Elements for current selection, pricing and availability. That makes this pump just $42.69. This entry was posted in Beverage Elements, Pumps on March 1, 2019 by admin. A classic Sankey keg, half-barrel capacity, in 304 beverage-grade stainless steel. Stout, sturdy, and warrantied for trouble-free use. Perfect for commercial needs with smooth machine welds and rolled top and bottom stainless steel chimes for easy transport and durability. 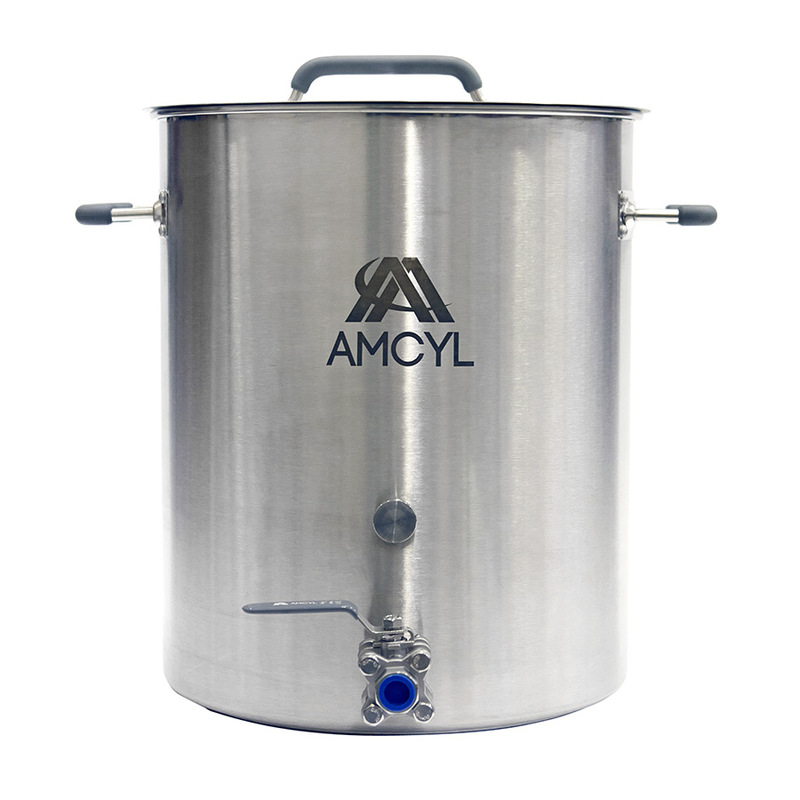 15.5 gallon capacity for the big brewing jobs, making them the professional brewery’s top choice! Sankey ‘D’ connection with the industry-standard Micro Matic / Taprite DSI Spear valve. This entry was posted in Beverage Elements, Draft, Kegs, Sanke on March 1, 2019 by admin. As of this posting Beverage Elements is discounting everything sitewide by 15% when you use coupon code SPRINGBREW. Stacks with Sale Items. The combination of this coupon and existing sale items, makes for some outstanding savings. Check Beverage Elements for current selection, pricing and availability. That means that Class 4 Ball Lock Kegs are just $29.67 with this stacking deal. This entry was posted in Beverage Elements, Draft on March 1, 2019 by admin. As of this posting Beverage Elements is discounting everything sitewide by 7% when you use coupon code Lucky7. Stacks with Sale Items. The combination of this coupon and existing sale items, makes for some outstanding savings. Check Beverage Elements for current selection, pricing and availability. This entry was posted in Beverage Elements, Draft, Kegs on March 1, 2019 by admin.